The phenomenal growth in AI and robotics seen over the last decade has had many worried about some nightmare Skynet scenario as seen in the Terminator films. However, the latest attempt to replace humans with robots did not get off to a stellar start. Reported in the Wall Street Journal, The Henn Na Hotel in Tokyo claimed recently to be the world’s first hotel entirely staffed by robots. Multilingual female robots staff the reception desk while facial recognition checks-in the guests. Robot concierges carry your luggage and robots mix drinks, finally a voice-activated robot is on hand, ready to serve your every need at night. Sounds amazing? Well, reality check, the project became a complete disaster. Guests found themselves being constantly woken up by the night-time robot. Apparently, it interpreted snoring as a request it couldn’t understand and woke guests throughout the night asking them to kindly rephrase. Then there were the concierge robots. Remember the old nerd debate about daleks and stairs, well it seems it has now been answered. As a guest explained. The two robot luggage carriers are out of use because they can reach only about two dozen of the more than 100 rooms in the hotel. They can only travel on flat surfaces and could malfunction if they get wet going outside to annex buildings. They were really slow and noisy and would get stuck trying to get past each other. Sales of industrial robots has doubled in the last five years, according to the International Federation of Robotics. But, says the IFR president Junji Tsuda, this is mainly cyclical. And much of this is not due to breakthroughs in AI but the falling cost of sensors and microelectronics. 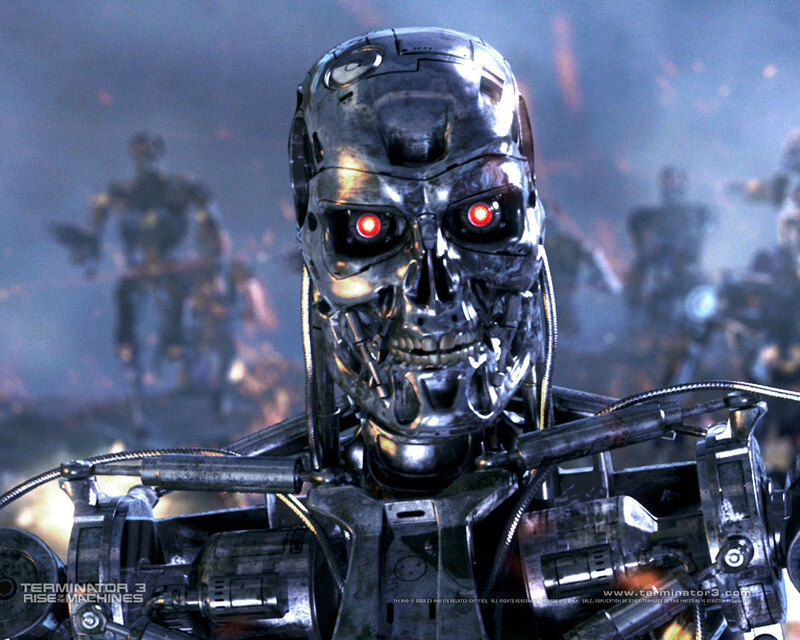 And, simply putting sensors into a robot doesn’t make it Terminator-smart. An example of this is when Huawei had to turn-off the default AI in its cameras last year as it was wrongly applying filters that users didn’t want or need. Finally, the use of robotic automation has been generally used to solve a management problem rather than addressing a consumer need. This was the case of our hotel which is based in an area of acute labour shortage. So, it seems, we can sleep a little easier knowing that Skynet and the rise of the machines is someway off before becoming an Arnie reality.